One of my big concerns was how much I rely on the F and J tactile feedback of most keyboards I've had in the past. provided in the base ortho set are two variations of F and J keys. the first is the normal keys, so if you don't want any difference between those and any others, you're set. the second is a slightly more 'focused' face to the two keys. I'm not sure how best to describe it, but very quickly I was comfortable finding my hand position on my keyboard because those two keys just makes it feel like that's their resting place. I am really enjoying everything about both these sets. These keycaps are great for your ortholinear or otherwise unusual keyboards. If you don't use the default planck layout, finding keycaps with the right legends is a total crapshoot, but PMK has your back with the non-sculpted DSA profile. Some people complain about the DSA keycaps having warped sides, but it's very slight. I don't notice it unless I look very carefully, and from straight above. The color selection is good, just be careful. Some of the gray colors are very similar. The GEC and GMC colors are almost indistinguishable from each other. Go with either GDE and GMC or GEC and GKK if you want to do a two tone gray colorway. The GKK keycaps I just purchased feel a little bit less textured than the GMC alphas I purchased about a year ago, but I don't really mind. Would recommend this product to anyone who likes uniform profile keycaps. The are nice, I just think that there is too much dip in the 2u caps and it makes a sharp edge. I also think the top of the caps could be a little smoother. But the quality of the caps are good. I prefer sculpted keysets, but personally, DSA looks the best out of the others I've seen. Product arrives fast and in perfect condition. Really good way to get a Ortho set! I was surprised at how cheap I could get a custom ortho set for! Most of the time it would cost me around $80 to get something this good! I will definitely buy another set when I need to, I've already been recommending these customs to my friends. There aren't many keycaps that have the options, to this many colors readily available for ortholinears. Quality-wise, there's nothing to complain about, and for the colors I chose (WAN, GEC) they look great. Great Upgrade for my keyboard!! so far love the modifier sets I orders, they fit perfectly and feel quality. I hope to place another order for my base keys to match an upcoming build (Project Gray Scale). I highly recommend these keys to anyone looking to upgrade their current MX style switch keyboards. The caps themselves look and feel great however the space bar is about 2mm short leaving an ugly gap on either side. 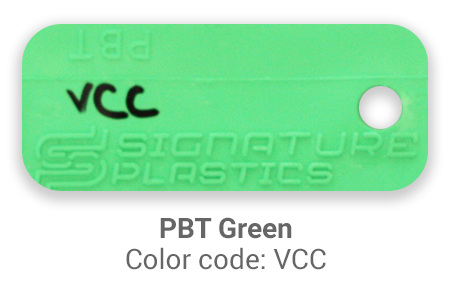 I have been told this is because the PBT shrinks and the mold was designed for ABS which does not. Could also do with an additional/optional stepped caps lock. 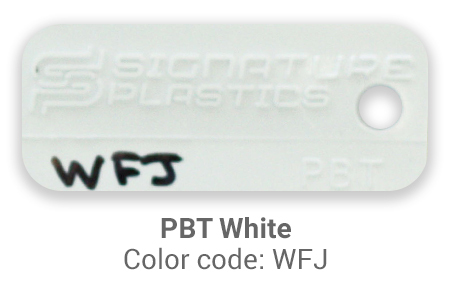 These are very good PBT keys, solid feel, nice texture to them. All the keys and legends lined up nicely, shipping was pretty fast.